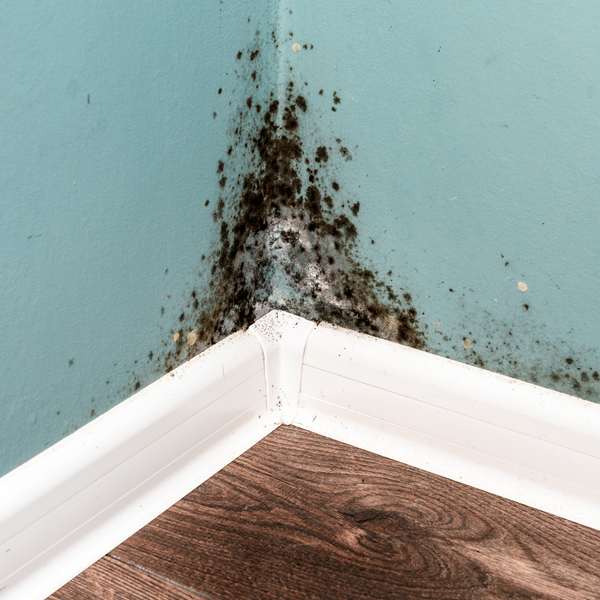 From time to time homes have interior mold issues from water damage caused by plumbing leaks or flooding. That said, it is possible for bathrooms especially, to have problem areas, because of the constant humidity and lack of ventilation. 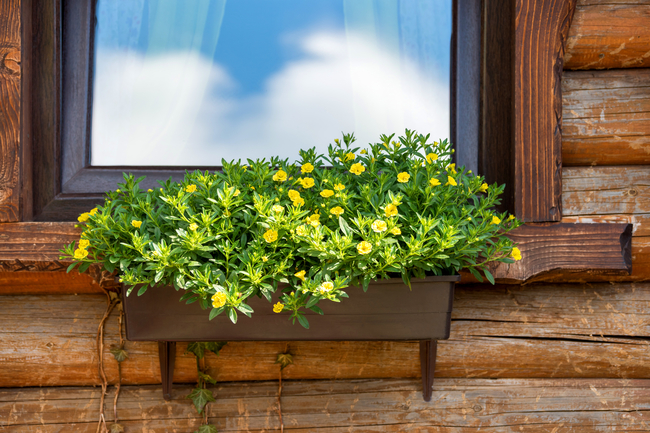 If you do not have proper ventilation such as adequate air flow from fans or windows, mold or mildew can be present and bleed through the paint not only causing ugly yellowing but also health considerations. Here are some things to know that might save you time and money. For years consumers have been told that using a bleach and water mixture will kill the mold and keep it from returning but is more of a misconception than a fact. It is believed now that the bleach mixture will wipe it off the walls but not destroy it. 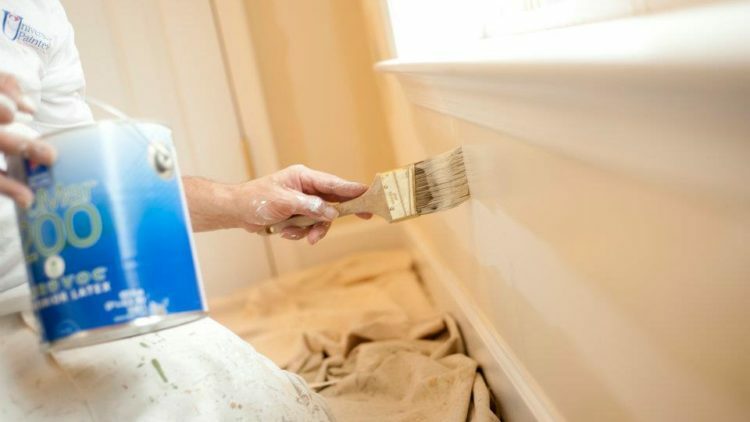 Now professionals are recommending cleaning the walls with a borax and water solution and allowing this to dry completely before the next step. 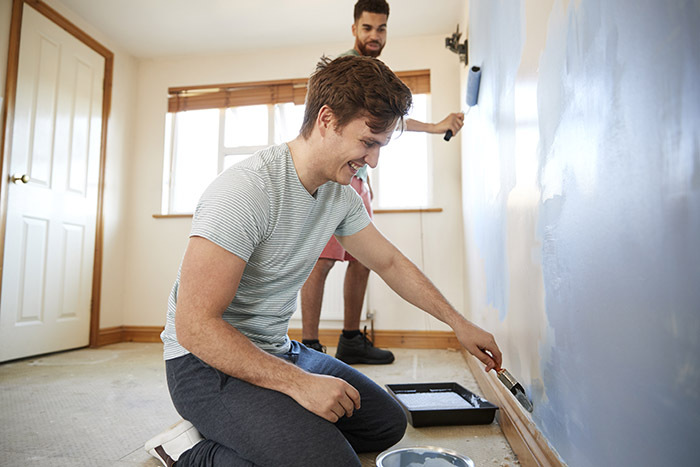 Of course, you can always retain the services of a professional like University Painters to handle the job for you from start to finish, saving you time and money. After you are sure the walls are completely dry you will want to add a primer such as Kilz that has a latex stain blocker built in. You want to be sure that every wall surface in the room has been covered completely so there is no bleed-through from the mold spores. You may choose to add an additional coat of primer. Again, it is extremely important that you find the origination of the mold and fix the problem. As stated before, mold or mildew is not just an annoyance that you have to deal with because of the de-colorization it causes but it is also a health issue. It can irritate your eyes, causing burning and itching. It can cause breathing problems, headaches, fatigue or make you feel like you’re in a fog. If you have sinus difficulties, you can be at risk for other health related problems. As you can see, it is imperative that you destroy any interior mold in your home. We at University Painters have the experience and knowledge to help you with any of your mold and cleanup needs. 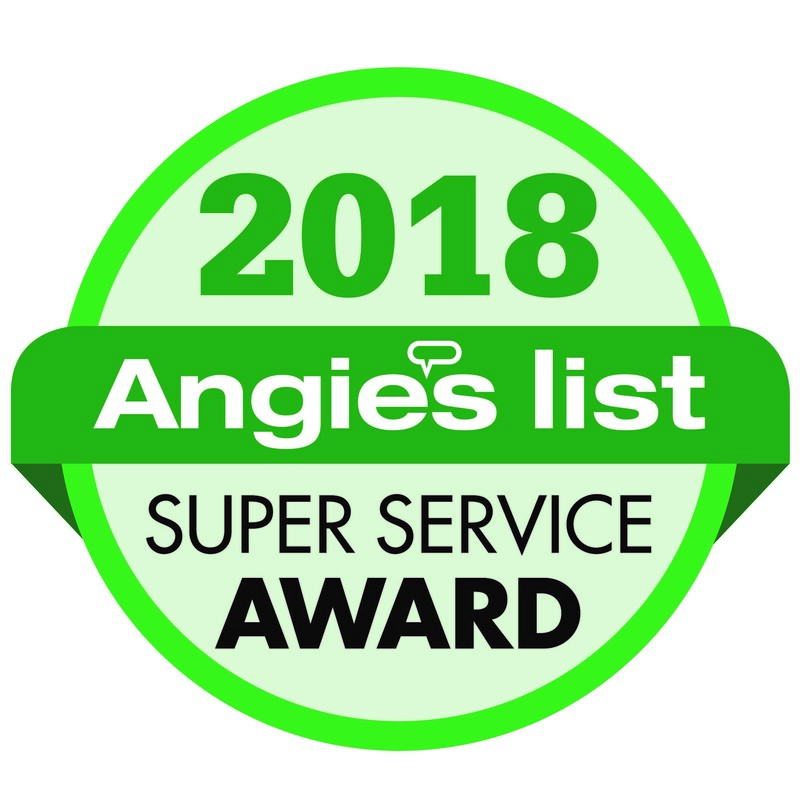 Feel free to call us for a free quote or any questions you may have. 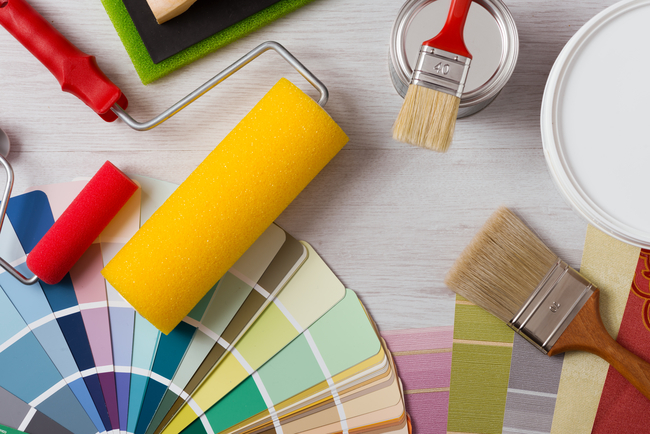 Whether you have just purchased an older home or are updating one, there are some things to consider when beginning your painting project. Older homes quite often have peeling, yellowing paint and possibly lead paint with many blemishes that will need to be removed. You may also be dealing with wallpaper that is old and peeling that needs to be stripped before you refinish the walls and apply new paint. If you are concerned about the lead-based paint being an issue, you can go to Lowes or Home Depot and purchase a test kit. 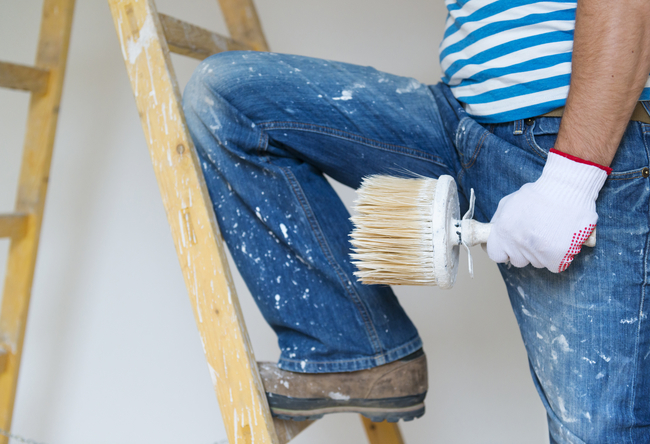 You can of course hire a professional painting team that will be equipped for a project of this undertaking. While you are there be sure to bring a list of the items you will need for the project; there is nothing worse than starting a project and having to stop and go to the store in mid-process. 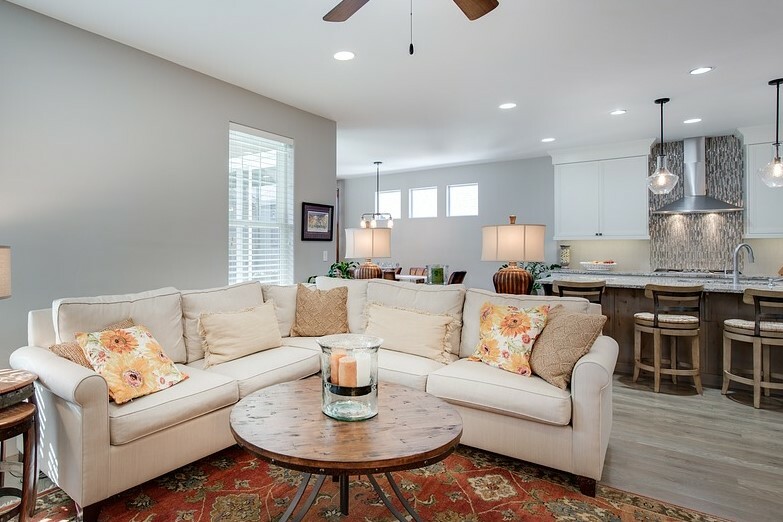 Once the walls have been prepped for painting the next step is choosing a color palette you would like for your home. When making this decision try to accompany the actual style of the home itself. Is it more earth tones or is it more rustic? What was the style of homes from that period? A lot of older homes used wainscoting which protected the lower part of walls from scuffing and dirt marks. 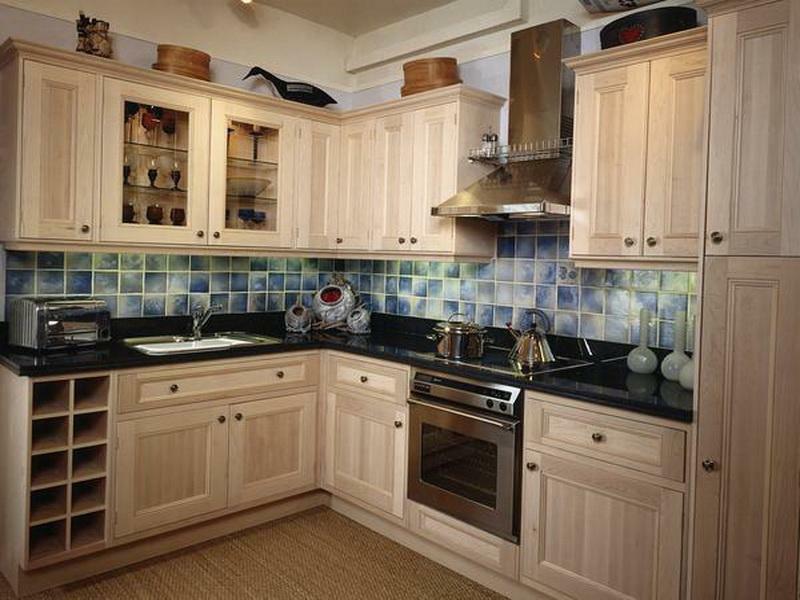 If you want to modernize the home, then use the colors that suit your taste and are trending currently. 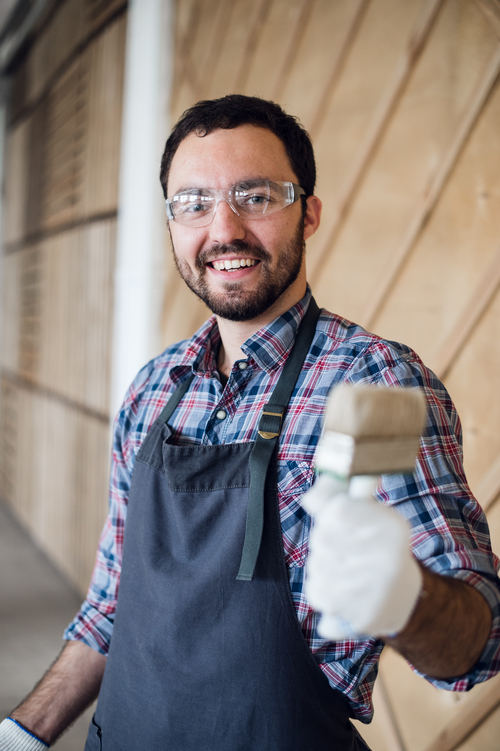 Whether your goal is to restore a historic home back to its original beauty or just make necessary repairs, there will be a lot of work involved but the reward should be well worth it.